There are over 3.7 million full time teachers in the United States. The first public school in America opened in Boston in 1821. Studies show that students who are regularly challenged with riddles in math and other forms are more likely to test higher than those who are taught solely using more conventional methods. Solving riddles while thinking aloud is a great tool for kids to learn in a more ambiguous way. 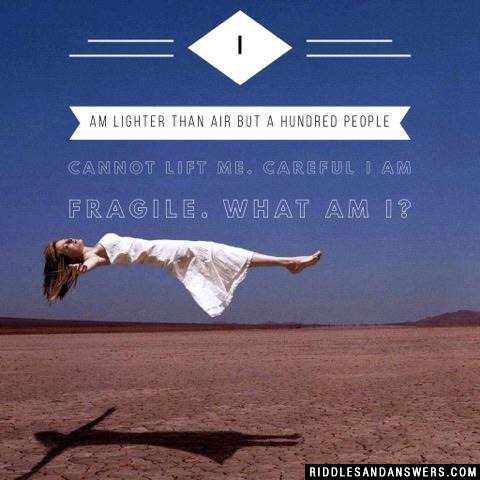 Riddles have been used from ancient times to essentially motivate audiences to think in different ways. 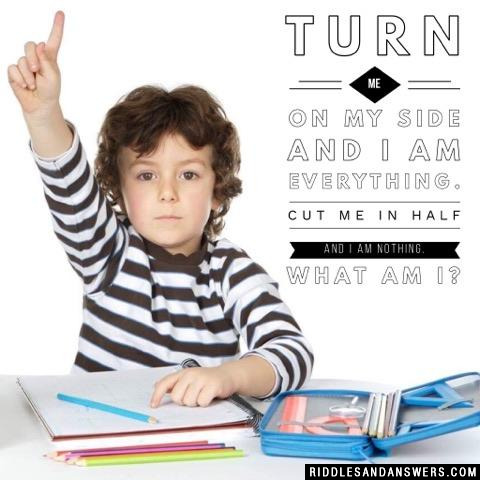 Are you looking for a great collection of riddles for kids with answers? 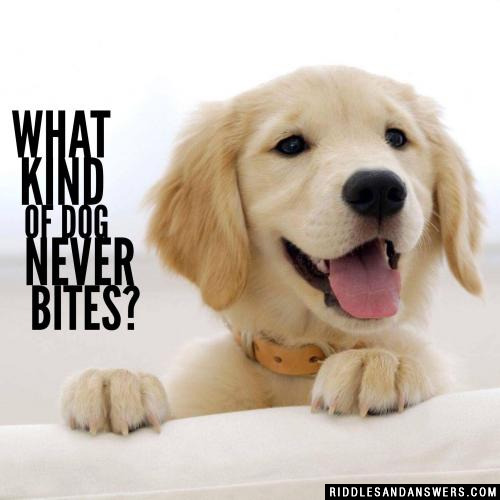 Then look no further because our staff has and regularly updates this massive collection of riddles with answers for kids that one may be able to gather on the modern internet. These are the absolute best kids riddles and they will actually benefit your children/family in many ways. 1. Riddles for children will help to relieve their boredom. It is important to encourage our youth into challenging themselves as much as we can while they are still learning and growing tremendously in each day. 2. Kid friendly riddles are also great stress relievers. 3. Riddles and answers for kids are a great way to encourage children to bond with family and friends. 4. Riddles for children are a great way for parents to see how kids are analyzing problems in life, and can be used as a guide to help kids in areas that they may be weak in. 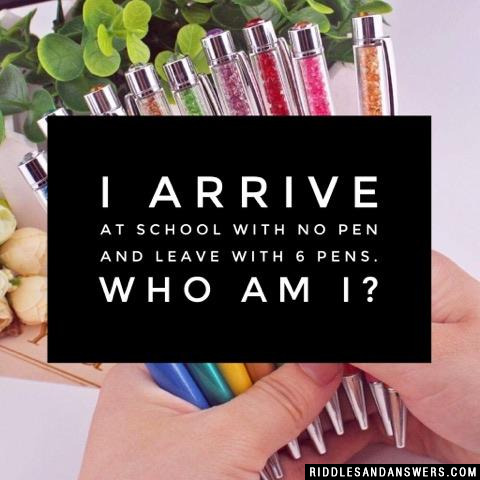 While these kid riddles are most appropriate for younger audiences, they'll be a great time for the whole family to solve together as well. Happy riddling! Did he say that hes a carrot? 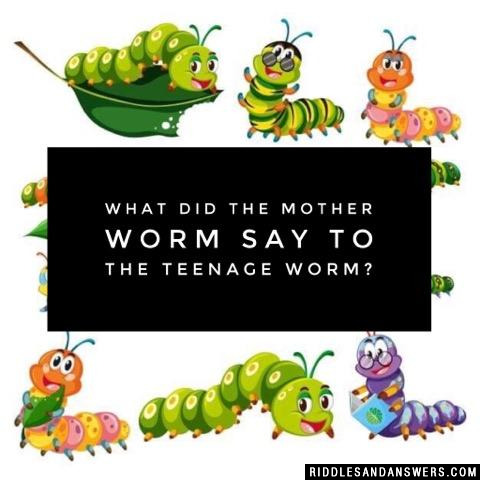 What did the mother worm say to the teenage worm? Where in earth have you been. 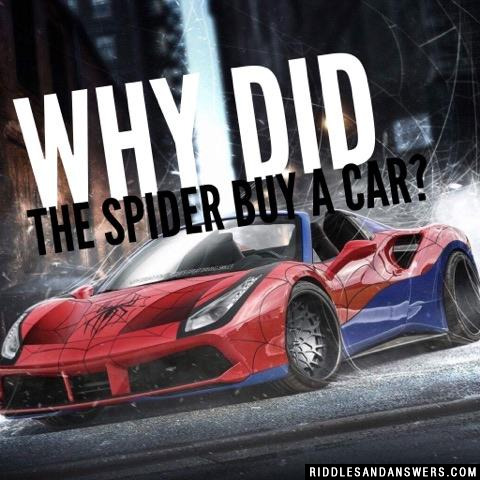 So he could take it out for a spin. 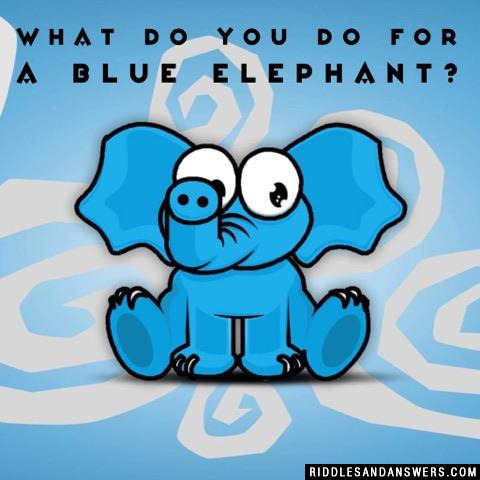 What do you do for a blue elephant? What is the noisiest game you can play? 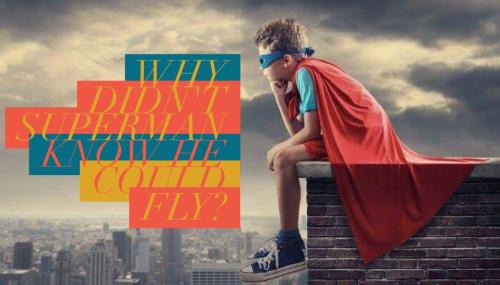 Can you come up with a cool, funny or clever Riddles For Kids of your own? Post it below (without the answer) to see if you can stump our users.